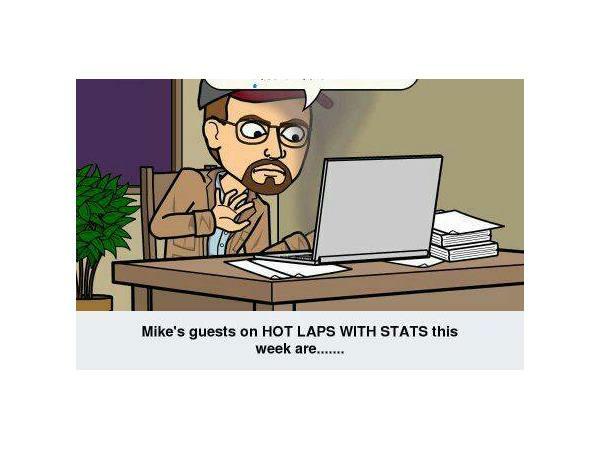 Two great guests will join me, Mike Perricone, and my Producer, Mr. Cj Sports, for the next episode of HOT LAPS WITH STATS. 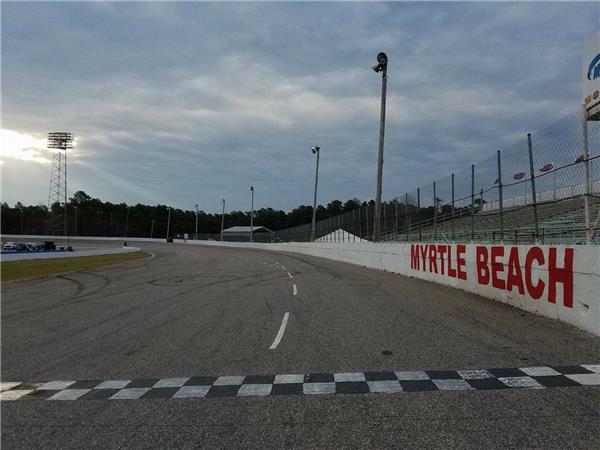 One of our guests on HOT LAPS WITH STATS this Friday, January 19, 2018, will be Jill Vielhauer of Myrtle Beach (S.C.) Speedway. 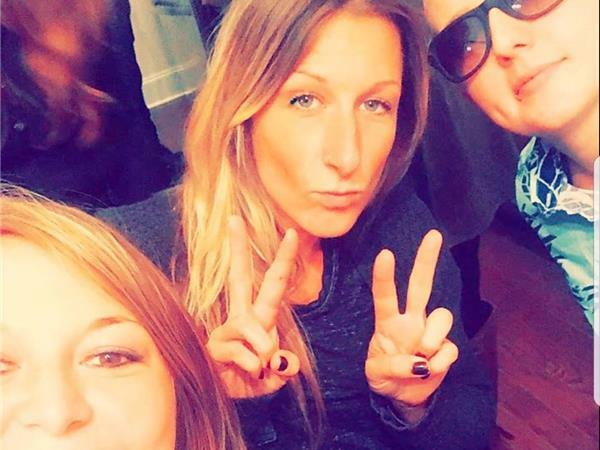 We will discuss the upcoming season with the emphasis on the 2018 WHELEN MODIFIED TOUR Opener, which the track will host for the second time on Saturday, March 17, 2018. 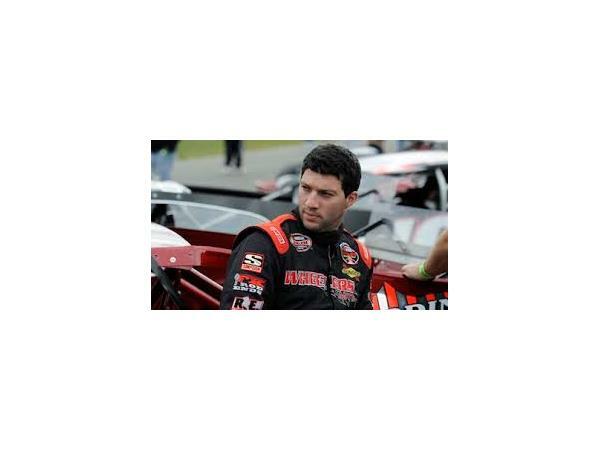 Also joining us in the studio will be Keith Rocco, a NASCAR Modified driver who calls Stafford (Conn.) Speedway Home, but drives all around the Northeast. 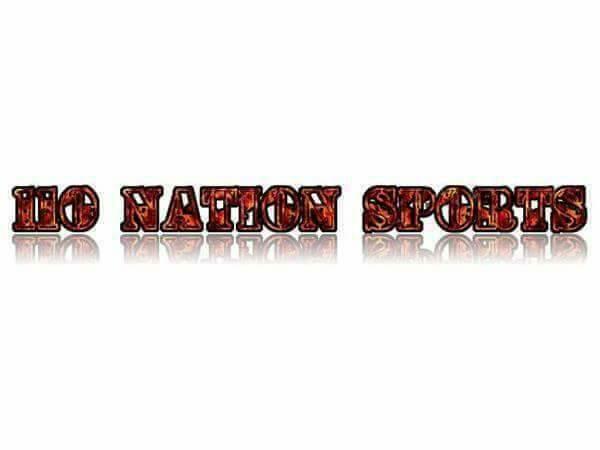 Another diverse, entertaining and informative episode. Please join us.